On 09-08-1436 (27th May 2015) Dr Murtaza bin Baksh delivered class at the Anjum Hotel in Makkah, next to al-Masjid al-Haram. Click on the player to listen from the website (Time 39:06). Q&A after Dr Murtaza bin Baksh’s class. Click on the player to listen from the website (Time 02:27). We ask Allaah ﷻ to reward all those involved in helping us to organise these reminders as well as the speakers and pray that these noble efforts continue for our future packages. In April 2014, Oasis Hajj & Umrah organised a lecture with Dr. Murtaza bin Baksh (حفظه الله تعالى) for our clients in Makkah in conjunction with KSA Dawah Group and Haqki Dawat. This took place at our hotel on Wednesday 23rd Jumaaduth-Thaani 1435 (corresponding with 23rd April 2014), where he delivered timely reminder in the Urdu language to the group and respective guests and their families. The lecture has been titled as: What is True Ehsaan? 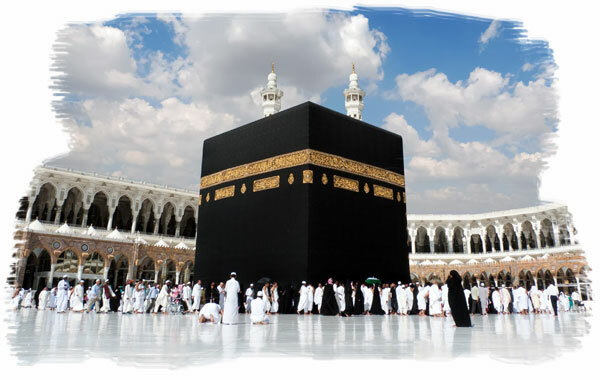 Upon completing the lecture and praying Salaatul-Maghrib in the Haram, he returned once again to the hotel to allow those who were present to ask questions. Here we present you with the official recordings of both the lecture and Q & A session. 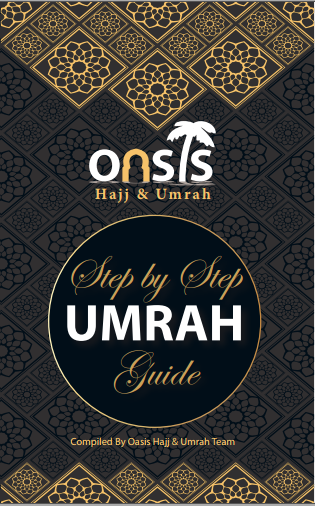 We request that should you want to utilise these recordings, that you do so with the condition that there is no modification to the audio in any form and that you reference it back to our website www.oasishajjumrah.com, where the official recordings can be found. We ask Allaah ﷻ that He keep us sincere in our actions and place the correct understanding and implementation of Ehsaan within our hearts, آمين! 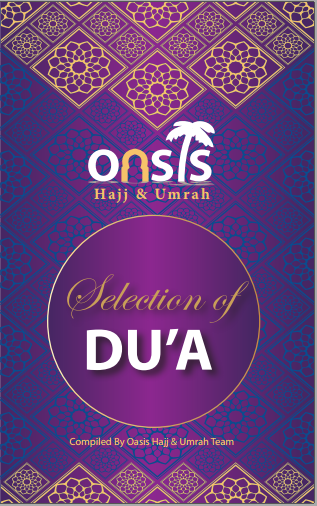 In February 2014, Oasis Hajj & Umrah organised 2 lectures for our clients in Makkah in conjunction with KSA Dawah Group and Haqki Dawat. These took place at the hotel on Friday 14 Rabi’ ath-Thaani 1435 (corresponding with 14th February 2014), with Dr. Murtaza bin Baksh (حفظه الله تعالى) and Abul-Abbaas Moosaa Richardson (حفظه الله تعالى). They delivered some beautiful pieces of advice in their respective languages (Urdu and English) to the group and others that attended the gathering. Here for your benefit are these two respective lectures.